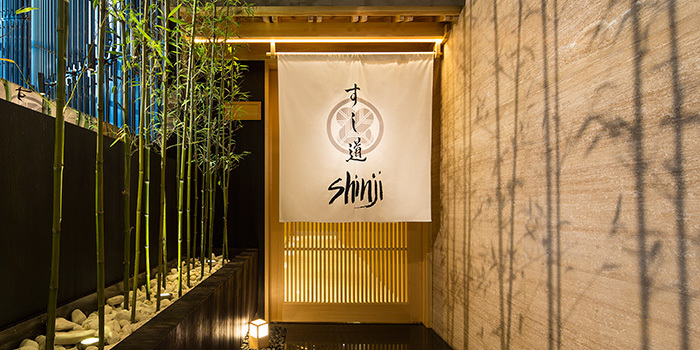 An extension of Chef Shinji Kanesaka's premium sushi specialist in Tokyo, this Michelin-starred restaurant introduces you to the core of Japanese culture and art as defined by ‘kata’ and ‘do’. 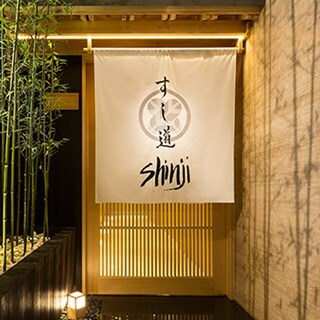 To Chef Kanesaka, perfection is a state of continuous improvement without compromise, which is why he and his team of talented chefs use only the finest, freshest ingredients to craft for you the finest Edo-style sushi and the most exquisite Japanese fine-dining experience in town. - Dress Code is smart casual. - No short pants, Sleeveless Shirts, slippers or sandals for gentleman. - Children aged twelve year or above are welcome. - Children aged below twelve years are welcome to dine at the private dining room."